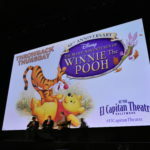 Continuing the El Capitan’s marathon of the Lasseter-era Animated Disney Films leading to Zootopia, Winnie the Pooh screened on Tuesday the 23rd following the screenings of Wreck-It-Ralph, Frozen, Tangled, Big Hero 6 and Bolt. 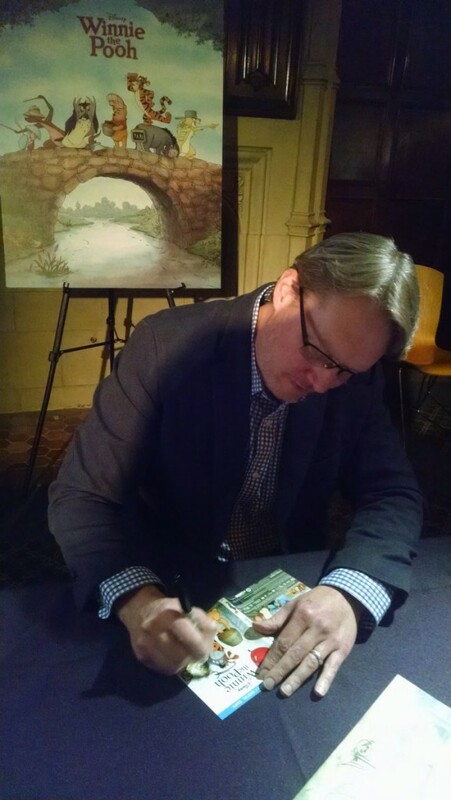 Like all the previous screenings for this marathon, a complimentary lithograph was handed out for the first 75 guests to have autographed by a special guest. The special guest on this night was Don Hall, who, before winning the Academy Award for directing Big Hero 6, co-directed Winnie The Pooh. Once the doors opened, all the guests came in the theatre where organist Rob Richards played the usual Disney song catalog (this time, it included numerous Pooh songs). Then Don Hall came to the stage. He explained that this movie came to be about by Disney Legend Burney Mattinson. 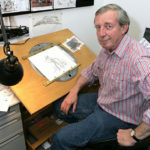 Mattinson, the last animator working at Disney to have worked with Walt and who worked on the original The Many Adventures Of Winnie The Pooh, was working on a sketch that was related Winnie The Pooh. Hall and a couple of other animators were so in love with his sketch that they encouraged him to draw a storyboard. Mattinson obliged and pitched a storyboard to Lasseter involving Eeyore losing his tail and the gang trying to find a replacement. 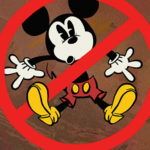 They hoped Lasseter would like enough that it would get greenlight as a short or maybe even a TV special, but Lasseter ended the meeting with one simple question: “Can you give us a feature?” That, said Hall, was how Winnie the Pooh got started. Hall continued on saying how all of your favorite characters have returned from “gloomy old Eeyore, to fidgety Piglet, to pesky Rabbit, to pompous Owl”, then concluding, “Well I think that’s everybody!” Of course, a voice that sounded a lot like Tigger interrupted saying, “Wait half a darn minute, he only forgot about the most handsome, wonderful, fascinatin’, glorious character of them all: Tigger!” Pooh’s voice then followed by saying, “And he forgot little old me too!” The crowd got excited as we all knew what that meant: the current voice of Winnie The Pooh and Tigger, voice actor extraordinaire Jim Cummings came to the stage. 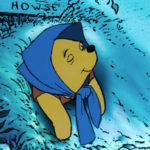 After doing some fun voices for a while, Jim Cummings then wanted to tell another story about Burny Mattinson, how his wife, Sylvia, made a stuff Pooh bear decades ago with the hopes of getting it used in the live-action credits segment of The Many Adventures of Winnie The Pooh. Walt disappointly said, “Oh, I’m sorry, but the live-action scenes have already been filmed already!” Well, a rough four decades later, that very same bear got to be used in the live-action credits scenes at the beginning of this movie! 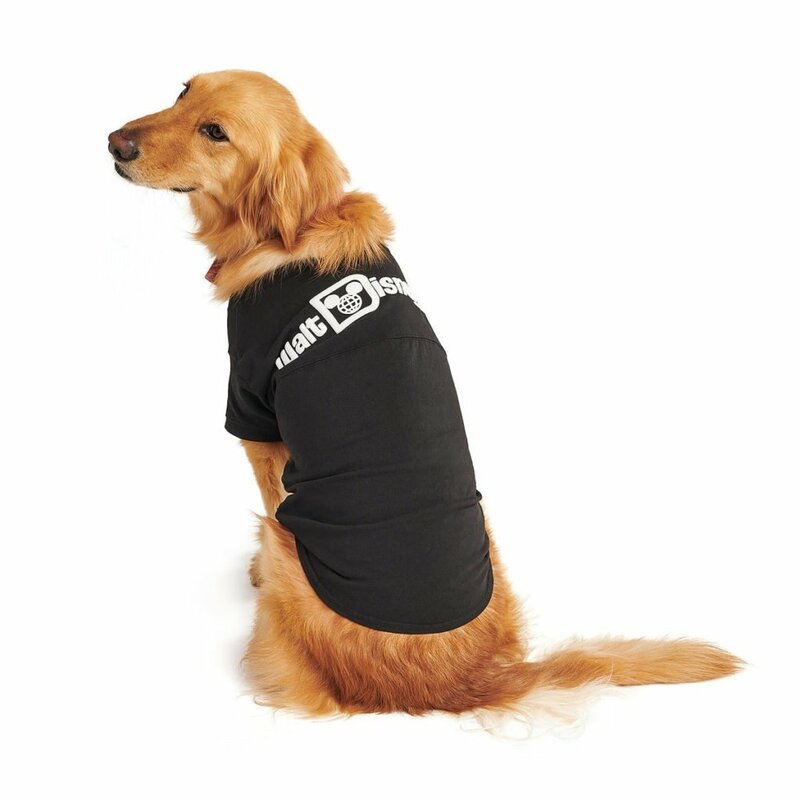 Easily one of the sweetest behind-the-scenes stories. After that a brief Q&A was had, from someone asking Jim “Can you do all of the voices?” (Long answer short: not as well as with a team of other talented voice actors) to a little girl asking “How do you make a movie?” (Which was jokingly answered well just put a bunch of pictures equipped with sound, you have a movie!). The most memorable moment for me though was that I, your humble LaughingPlace.com contributor, actually got to ask a question! My question was in regards to my favorite scene of the movie: the end credits scene featuring the late great Huell Howser as the voice of the Backson. I had to know who was responsible for that. Don Hall credited storyboard artist Nicole Mitchell for that as she storyboarded most of the pit scene. He said that she drew some gags that were just too funny to be left out of the movie. 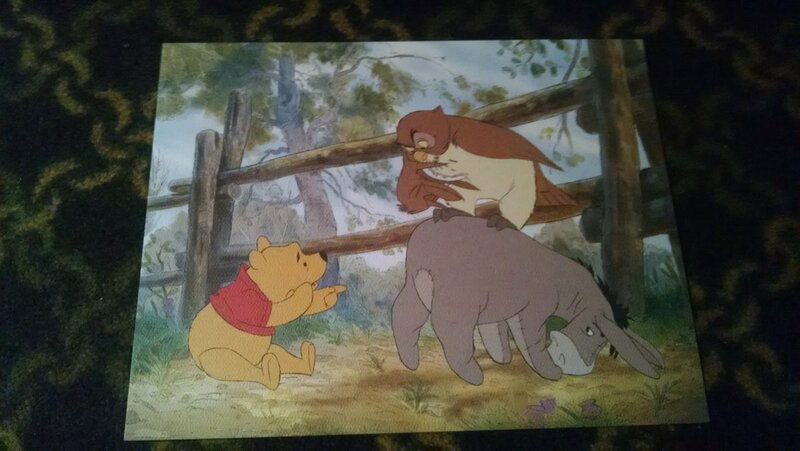 Raffle prizes were given out, as expected of The El Capitan, this one included a sketch of Pooh autographed by animator Mark Henn. It also consisted of the usual goodies the El Capitan hands out: posters, Blu-Rays, a Zootopia swagbag. While it took forever to have all the prizes handed out due to a lot of empty seats, Jim had a lot of fun with the lack of winning tickets getting pulled out. Eventually, every prizes was handed out. Winnie the Pooh is simply a delightful film. It may not have the same mass appeal for a modern audience as Frozen does and it also falls a little on the short side, but what it lacks in a length time it certainly doesn’t in charm. The hand-drawn animation is lovely. 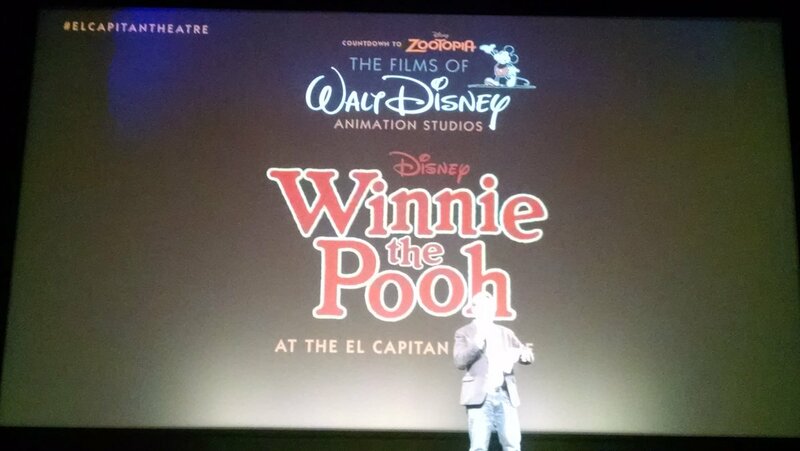 In a great call-back to the original Pooh shorts, his jokes are consistently laugh-out-loud funny (there were more laugh out loud moments in this film than there are most modern two-hour comedies). The music, written by Bobby and Kristen Lopez before their Frozen fame, is fantastic here (the dream song, “Everything Is Honey” can rival any song in Frozen). Lastly, the story is very sweet and tells a great message of the importance of thinking of others instead of yourself. It’s not my favorite film from the marathon (Wreck-It-Ralph holds that crown for me) and, as someone who grew up with The New Adventures Of Winnie the Pooh, the fact none of the actors besides Jim Cummings reprise their roles is a little distracting. Still, as a film about childhood, it’s a charming callback to my childhood as well as the childhoods as many others. 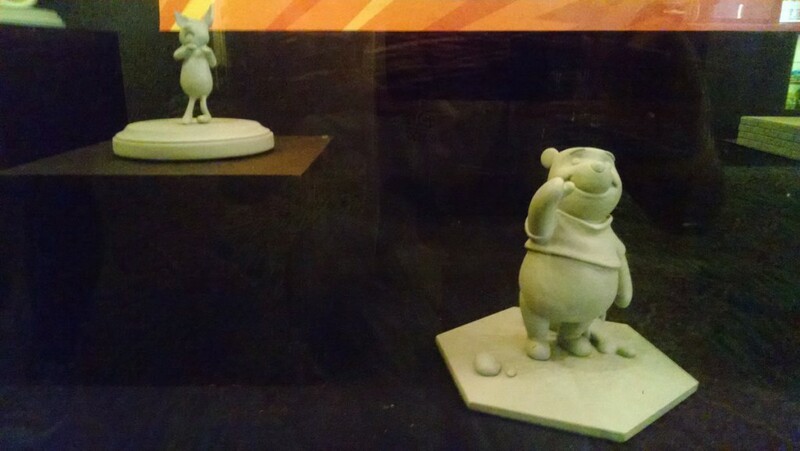 With limited Pooh merchandise in recent years compared to years past (probably in part due to ongoing court cases with the A.A. Milne estate) as well as hand-drawn animation fading out in favor of computer animation, it’s doubtful if we’ll ever see a movie like Winnie the Pooh made again in our lifetime. I, for one, am grateful for at least one more pleasant stroll in the Hundred Acre Woods.